The growing amount of seismic data available from space missions (SOHO, CoRoT, Kepler, SDO,…), and also from ground-based observations (GONG, Bison, Song, ground-based large programmes…), is boosting solar and stellar structure and evolution studies. While it is now possible to have new insights into stellar structure and evolution, the Sun remains more than ever a crucial reference and a precious guideline for numerous stellar studies. New scientific perspectives emerge for a broad scientific community, e.g. 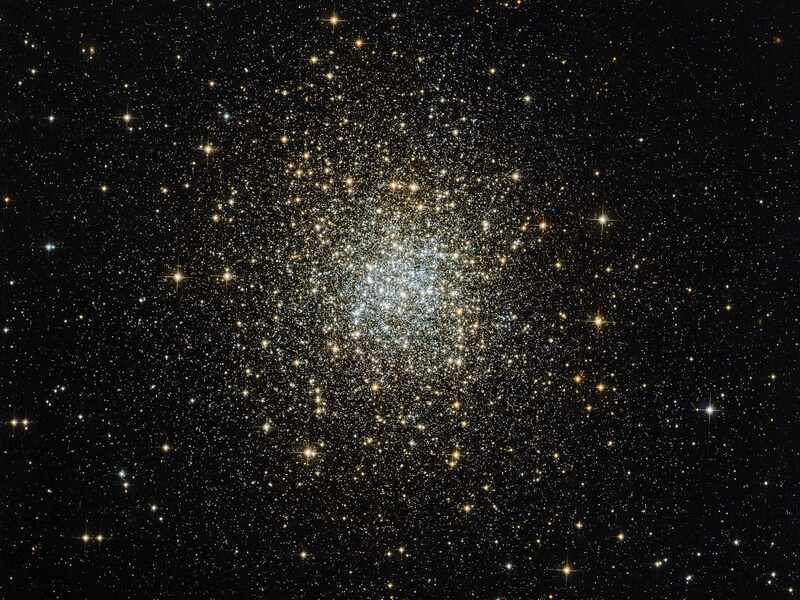 to characterize stellar populations in our Galaxy or to characterize planetary systems by giving model-independent estimates of global properties of stars such as mass, radius, and surface gravity within several percent accuracy, as well as to constrain the age. Seismic data become a ‘plus’ to be used in conjunction with data of various types and from various sources, e.g. space seismic archives and ground-based spectroscopic surveys, or solar seismic data to be analyzed ‘as a star’ and used as a reference in stellar studies. The intention of the Seismic+ portal is to bridge over various data types and over different scientific communities. You get to the Seismic+ Portal by following this link.